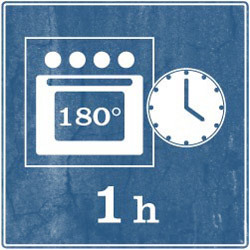 Thanks to Maddi, "La cena è pronta"
Let's start by pre-heating the oven at 180°C (360F). 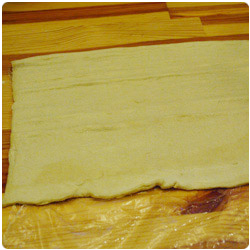 If you made the shortcrust dough by yourself (look at the recipe here), make it flat with a rolling pin (3-4mm thickness). 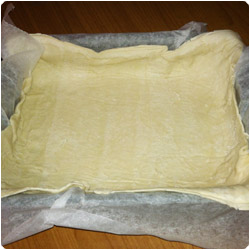 Cover an oven-pan with baking paper and place the shortcrust dough in it. 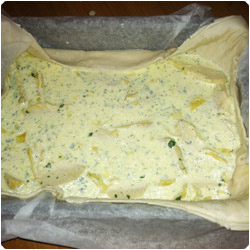 The pan should be a bit smaller than the dough, in this way it can contain the filling easly. 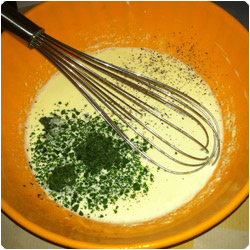 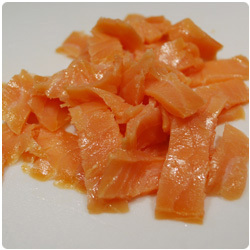 In a bowl put the whipping cream, the parsley, salt and pepper and mix well. 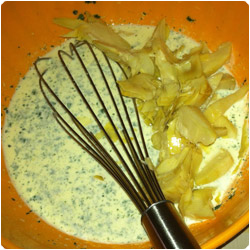 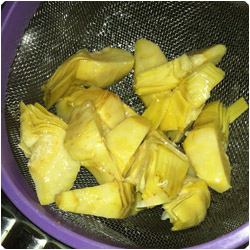 Wash the artichokes and add them to the cream. 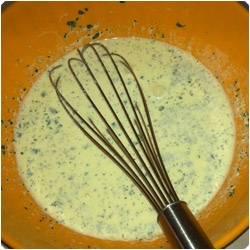 Pour the mixture in the pan with the shortcrust dough. 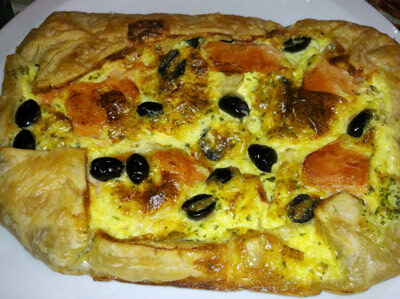 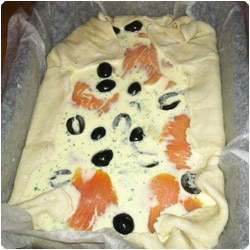 Add the olives and the salmon on top of the quiche. 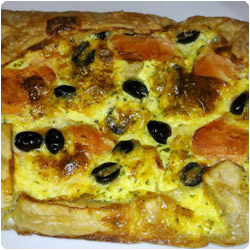 Eventually you can cover this quiche with another shortcrust roll. 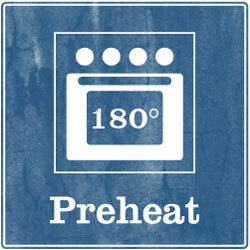 Bake it for about 1 hour in te oven at 180°C (360F). 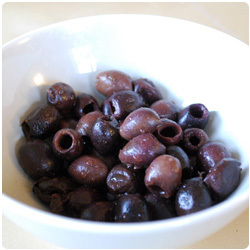 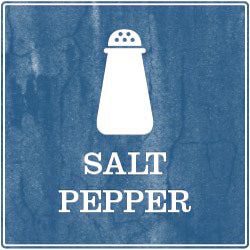 Serve cold or warm.